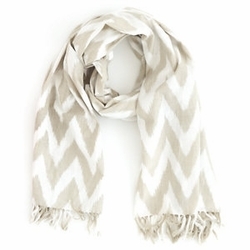 Beachy-style scarves and shawls are the perfect way to keep cozy when the breeze has kicked up at the shore. 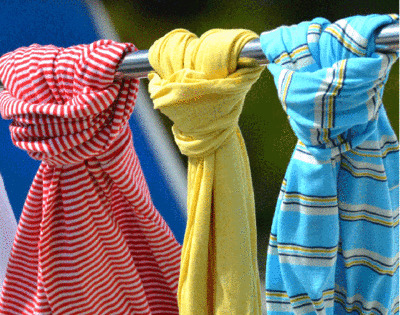 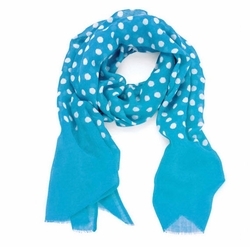 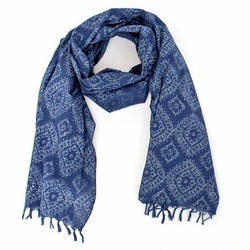 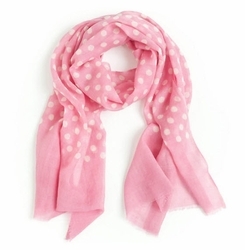 Now you can look like a fashionista with a Cottage & Bungalow coastal scarf on your beach walk. 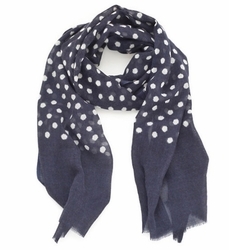 These are the perfect to keep you warm as toast, and they go with everything from jeans to cocktail dresses. 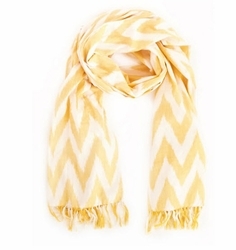 You will love the colors and they also make great gifts!